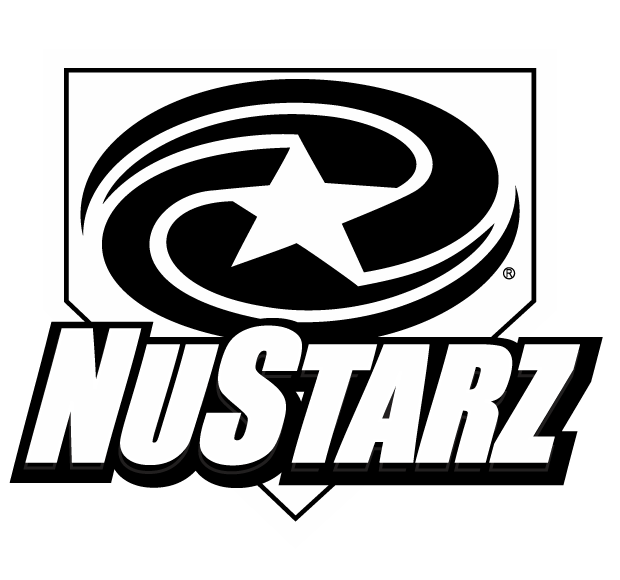 NuStarz Sports > WHAT'S IN YOUR BAG > The Pitcher’s Pocket – No catcher? No Problem! The Pitcher’s Pocket – No catcher? No Problem! You’ve seen them in back yards and driveways across America… the pitching target that looks like you’re throwing to a cartoon character. Most of them are equipped with a thin vinyl tarp hanging off a pole with a cut out strike zone and a right-handed batter painted on. A pitching target is a great idea if you want to work on pitching accuracy, consistency, and overall skill, but there’s something else out there that is nine times as durable, nine times as effective, and nine times the fun. It’s called the 9 Hole Pitcher’s Pocket. Designed and manufactured at Better Baseball in Marietta, GA is what some will say is the greatest pitching training aid ever made. The 9 Hole Pitcher’s Pocket was first created in 2000. 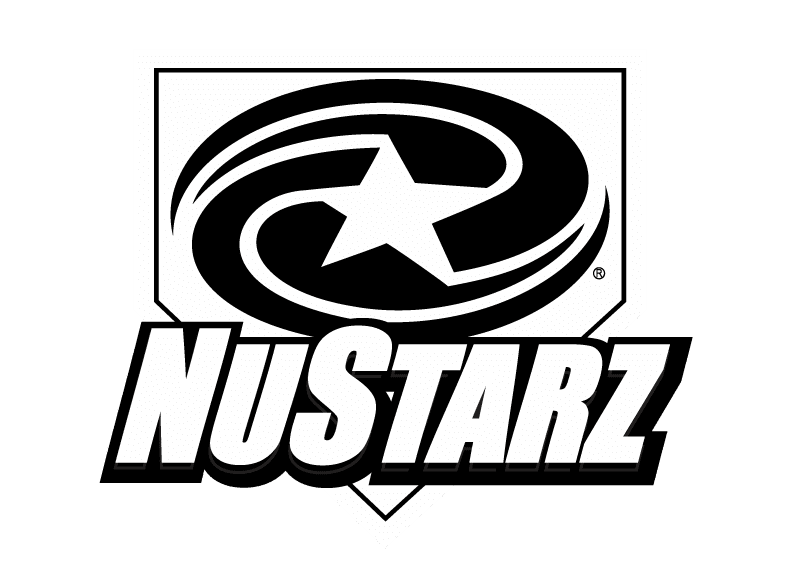 Over the last 15 years, 6 prototypes have gotten this product to where it needs to be: a useful, durable, exciting pitching aid that’s fun and effective for both little leaguers and major leaguers. Ever since the Pitcher’s Pocket caught the attention of players, parents, and coaches, it’s proven to be an extremely popular training aid for baseball and softball players worldwide. So why get a Pitcher’s Pocket when there are cheaper alternatives? A big chunk of that answer is durability. Any time you’re putting a vinyl tarp under the constant stress of baseballs hitting it, it’s going to split at the seams and tear into pieces sooner than you may think. 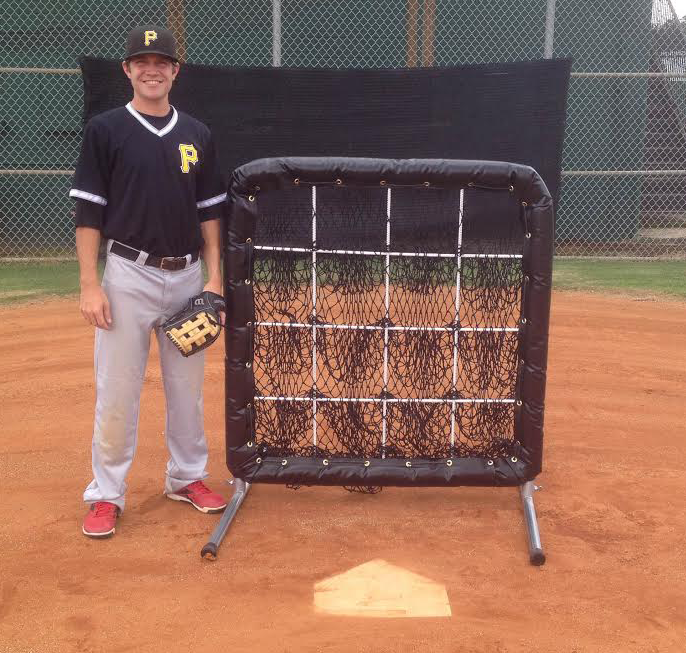 The same goes for mass-produced pitching targets with an aluminum frame and a cheaper quality (polypropylene) netting. The Better Baseball 9 Hole Pitcher’s Pocket comes fully equipped with nine separate #60 grade nylon-netted holes, or pockets, divided by bungee cords that attach to a UV coated vinyl padding-incased galvanized steel frame. The detachable/height-adjustable legs, also made of galvanized steel with rubber end caps, guarantees a sturdy base and easy storage. These pitching targets are built to last a long time. Period. Another reason to consider the Pitcher’s Pocket over a different training aid is its versatility. The 9 Hole Pitcher’s Pocket is an ideal backstop for live batting practice, a good stand-in first baseman for infield ground ball practice. Catchers can use it too, as a target for their throw-downs at second and third base. The Pitcher’s Pocket is a perfectly sized strike zone for wiffle ball, and a means to play competitive games between players of all ages. A fan favorite, “Tic-Tac-Throw,” is a game using the Pitcher’s Pocket as a tic-tac-toe board. Be the first to get three of your pitches in a vertical, horizontal, or diagonal line to win. You can also play a full game in “9 Innings”. Each inning, you get four chances to hit a designated hole. For each hole hit, you earn one run. Start the first inning in the top left hole and work your way down and over to the bottom right hole for the ninth inning. Whoever has the most runs at the end is more accurate and has earned bragging rights… until next time. These are some great games to keep practice fun and engaging. 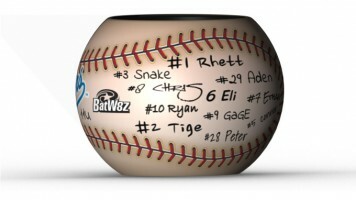 Want a Pitcher’s Pocket that’s a different size than the 9 Hole? No problem. 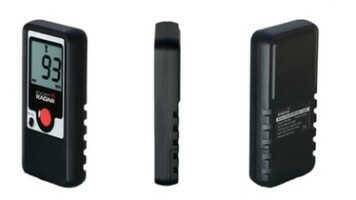 They also come in a Quad Pocket, 12 hole and 16 hole. 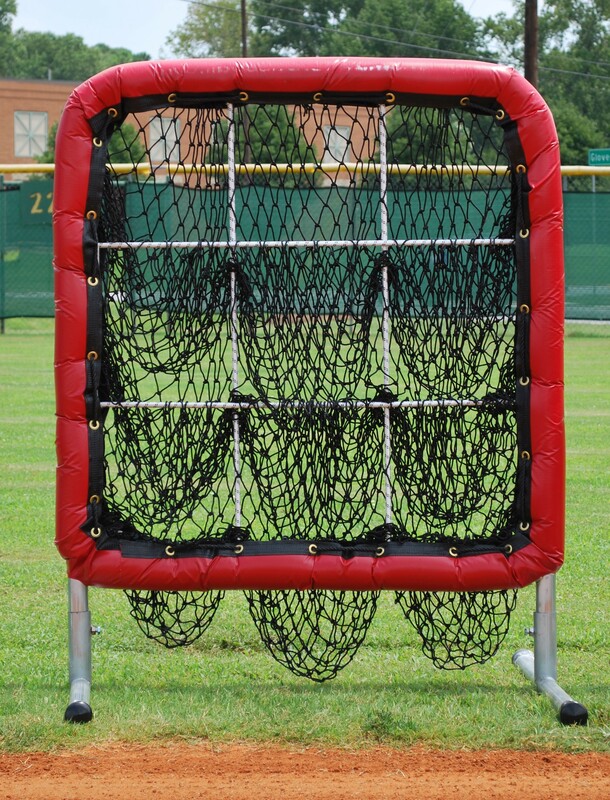 Want to attach a larger back-stop behind it to catch the missed pitches? No problem there either. Better Baseball is flexible with the dimensions, number of holes, and any extra attachments you might want added. The Pitcher’s Pocket is available in a wide array of colors including black, red, navy, royal, green, purple, orange, yellow, and many more. The Better Baseball Pitcher’s Pocket is the best tool possible for assessing and increasing pitchers’ accuracy. It is highly recommended for baseball and softball players (especially pitchers) of all ages who are serious about improving their game.